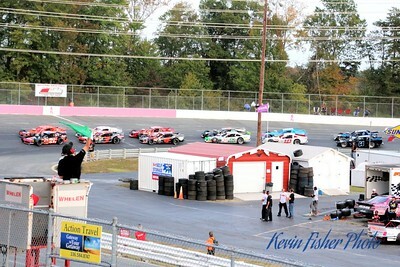 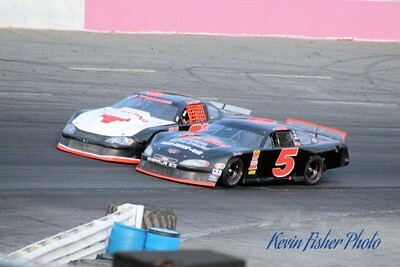 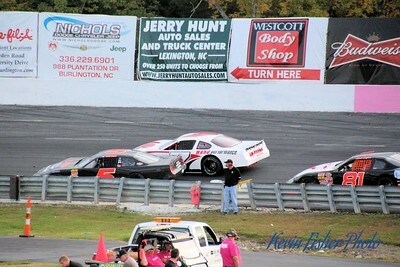 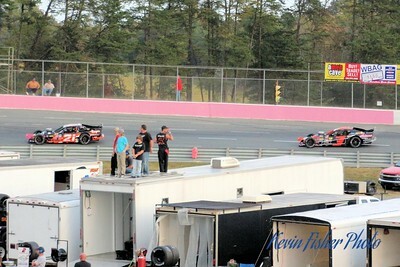 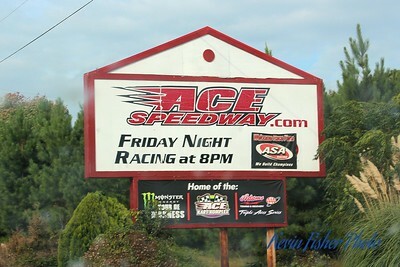 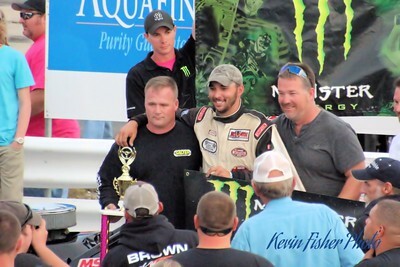 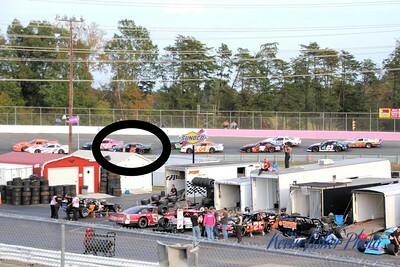 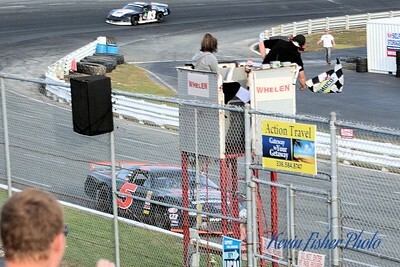 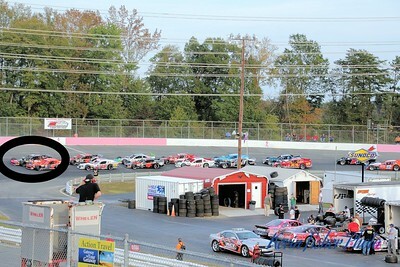 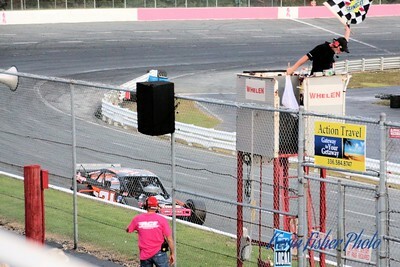 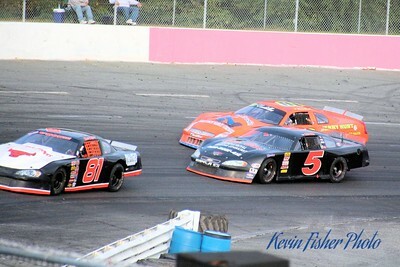 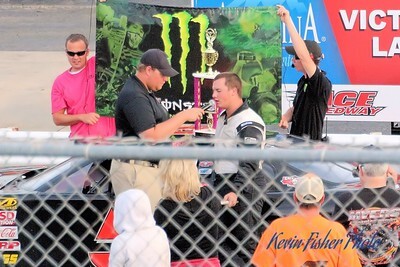 Photos from Ace Speedway in NC. 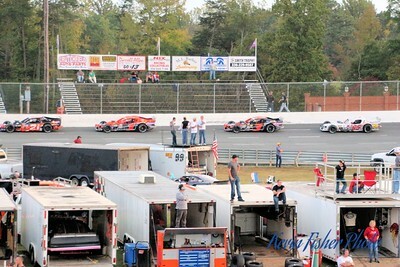 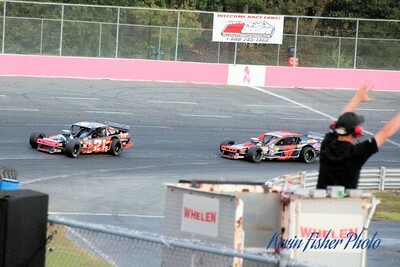 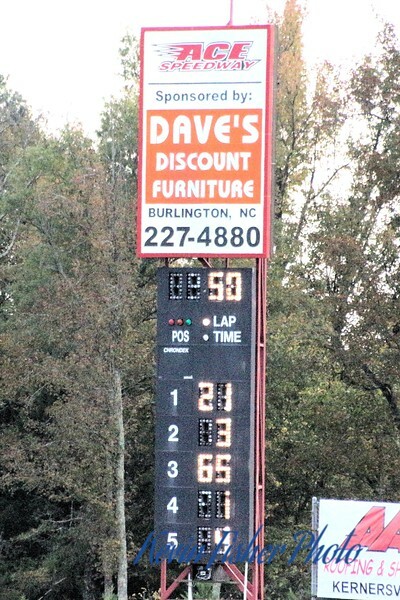 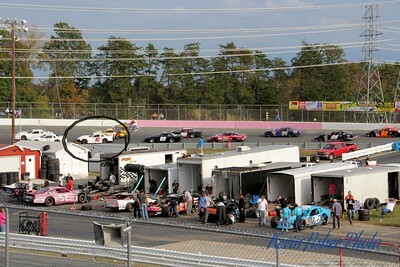 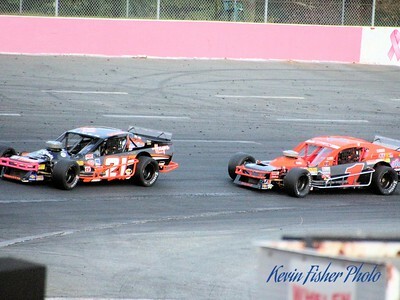 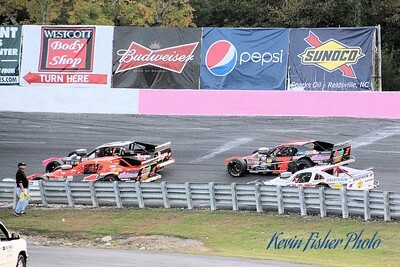 Divisions included modifieds, sportsmean, and street stocks. 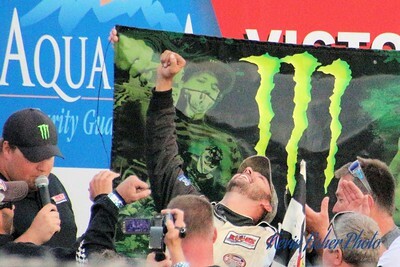 MORE PHOTOS WILL BE ADDED SOON.